When Pete (Mark Wahlberg) and Ellie (Rose Byrne) are ready to start a family, but believe they are too set in their ways to care for an infant, fostering or adoption of an older child seems to be the best solution. So, they go through the mandatory DCF Social Service classroom activities meant to prepare them for this step, and then have the required home-study to determine they can adequately provide for the child – which they can (they buy old fixer-upper houses in foreclosure, rehab them and then resell (flip) the properties). Having met the requirements to foster and/or adopt, they attend an Adoption Fair where girls and boys of all ages are on display for people like Pete and Ellie to look at and select who they want to be “their child”. 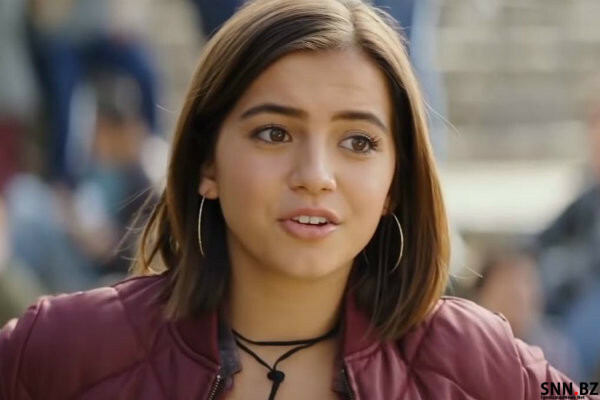 Pete and Ellie are drawn to Lizzie (Isabela Moner), a 15-year old street-smart, snarky teenager, and decide she is the one. However, there is a catch. Lizzie has a much younger brother and sister. They are a package deal. While Pete and Ellie were aware that taking in one child meant a change in their lifestyle, taking in two very needy youngsters with an older rebellious sister, was not a thought, and well out of their league. But they go for it. Pete and Ellie now must figure out a way to bond with their Instant Family. Well-written with humor, empathy, honesty, and intelligence, Instant Family is a very well-acted inspirational story about a funny, likable couple who take on the monumental responsibility of adoption. Never sappy, the movie shows the complexities of bringing children with behavioral issues, youngsters who have been in the “system” for years, into a new environment, and the patience and fortitude needed to build their trust and earn their respect and love.